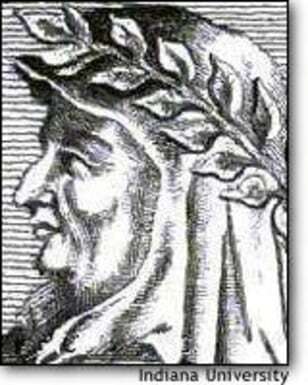 Petrarch is considered second only to Dante in the pantheon of Italian poets. He lived from 1304 to 1374. Scientists want to reconstruct his features, based on his bones, but they discovered that the skull in his tomb actually belonged to a woman who died before the poet was born.